Drs. Rothwell and Lenick work for you and not your insurance company. Their desire is to give you the best dentistry, both general and cosmetic, possible. That doesn’t mean we won’t help you with your insurance. We’ll file your claims for you and work to give you the maximum benefits possible. Payment is expected up front and then your insurance company will reimburse you any portion they cover. For those who need some help with the costs, we have payment plans available. 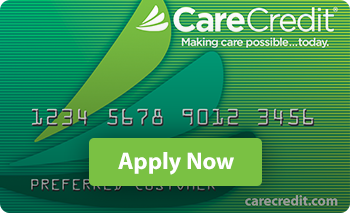 There are both low and no-interest plans through Care Credit. While much cosmetic dentistry is excluded from coverage, you can often get partial benefits if the teeth involved have previous dental work or are broken or decayed. Our office can help you navigate those options. Feel free to call our office with any questions.